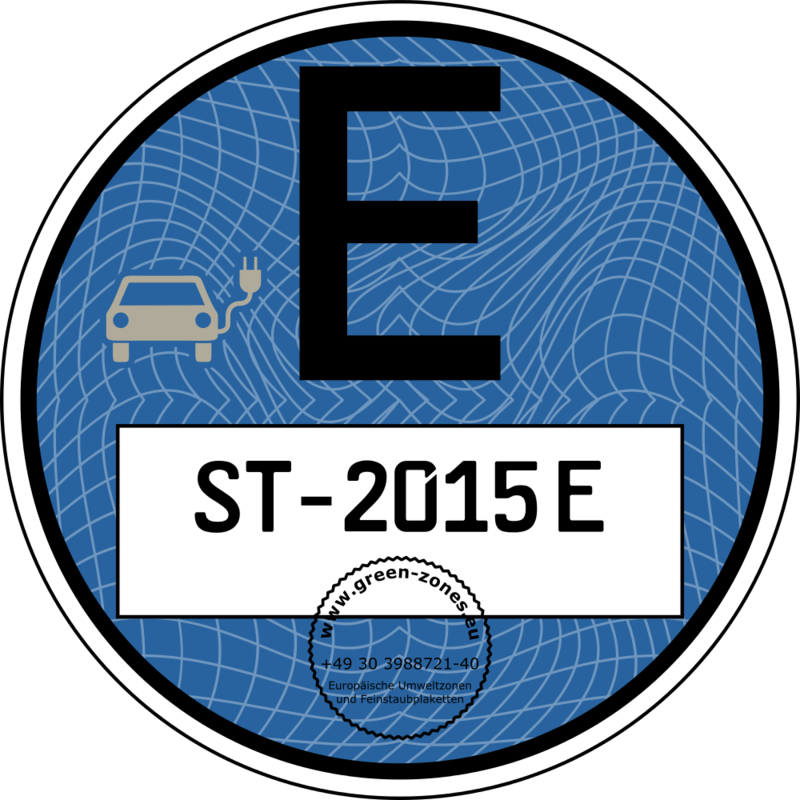 What are the advantages of vehicles with an E-Badge? 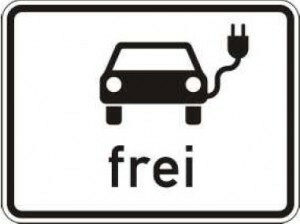 The German Act to promote electric mobility (EmoG) includes certain benefits in Germany for vehicles with an E-license plate (for cars being registered inside the country) or vehicles with an E-Badge (for cars being registered abroad). The benefits are a tax saving for national electric vehicles' owners and a growing number of advantages in the road traffic for cars being registered inside the country or abroad. These advantages and preferential treatments are determined by the cities and communities individually. There are, for example, the use of bus lanes, free parking in road traffic and nearby charging stations or the probable use of roads which are closed for the public. A survey of towns in Germany having published advantages and preferential treatments can be found already now here.